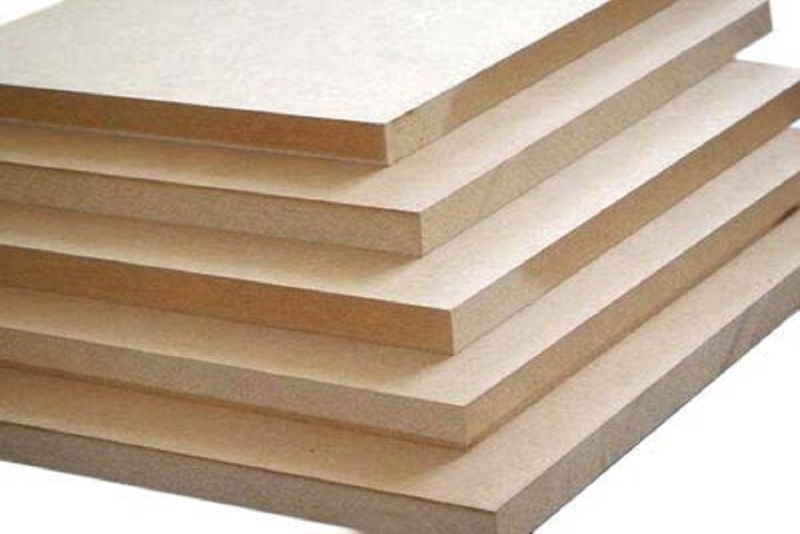 We offer Shuttering Plywood. The offered plywood is produced using chose hardwood manor by treating it with uncommon phenolic sap. The offered covering is fabricated utilizing finest nature of material in similarity .Our Company is one of the wonderful associations for offering a wide cluster of Rock Solid Shuttering Ply, which is utilized as a part of furniture industry.